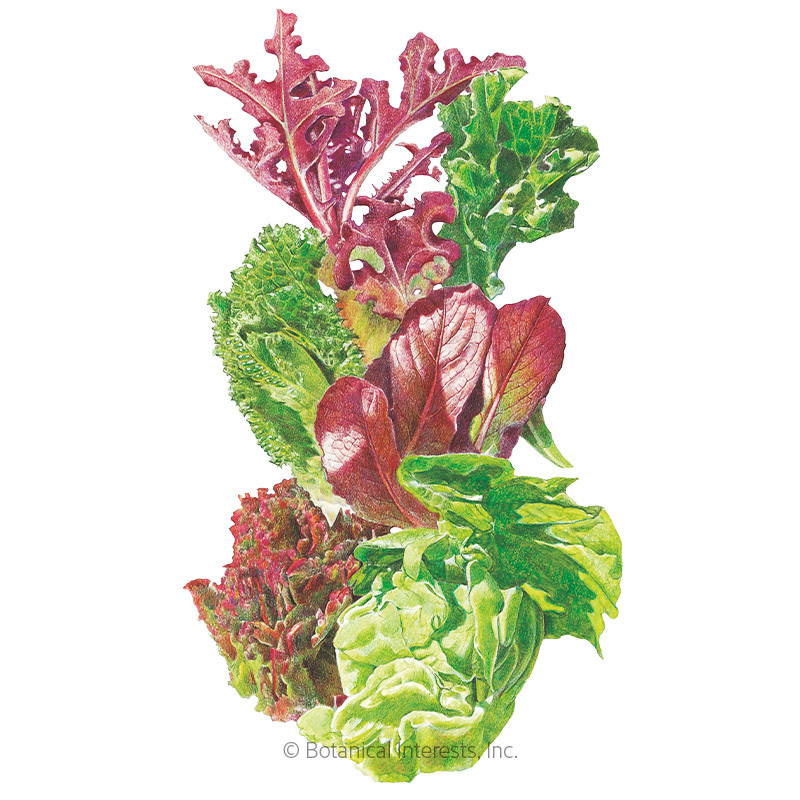 With lettuce in your garden, you can run outside for a quick salad all summer—and it's a cinch to grow. 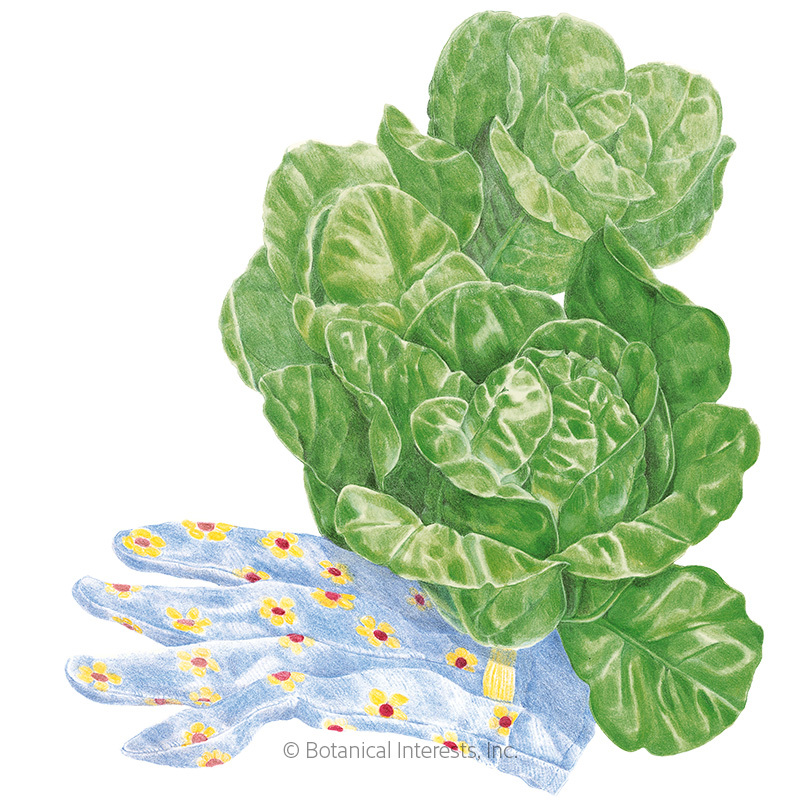 Butterhead, also called Boston or Bibb, has soft, smooth leaves perfect for carb-free wraps. 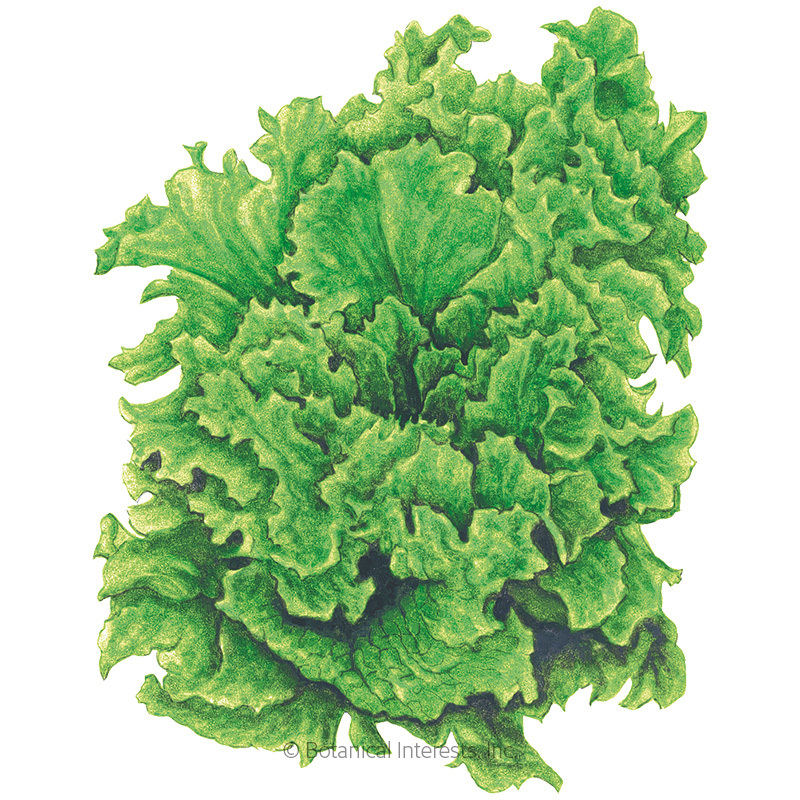 Crisphead is your familiar iceberg, which perfectly complements a BLT sandwich. 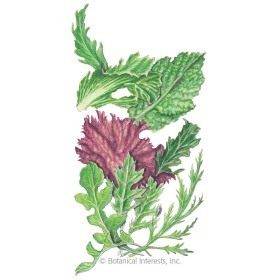 Mesclun, literally means mixture", creating a diversity of texture and color. 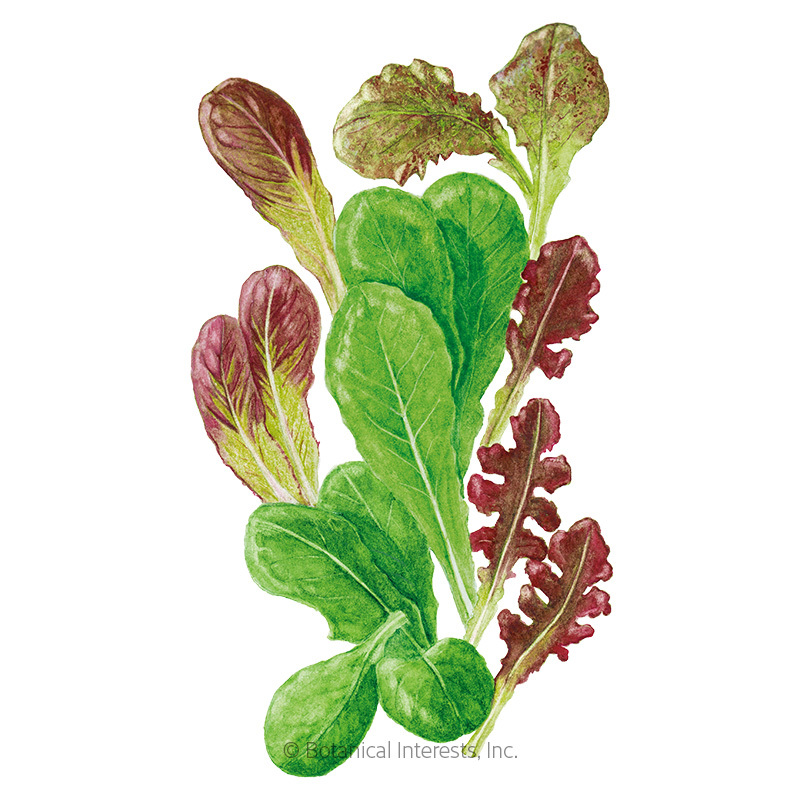 Mesclun is harvested when young, and perfect for a multitude of culinary dishes. 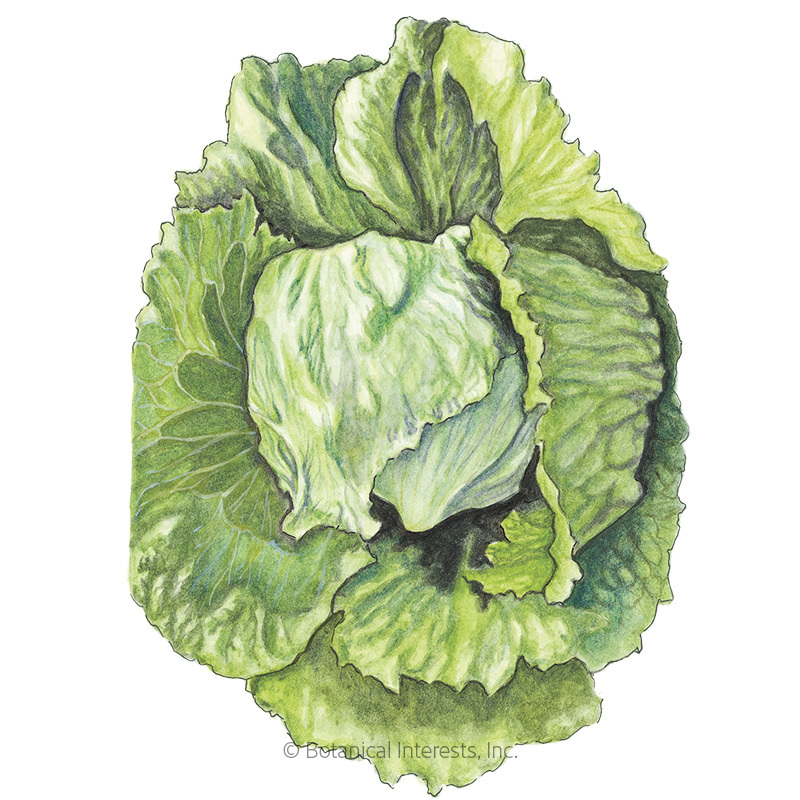 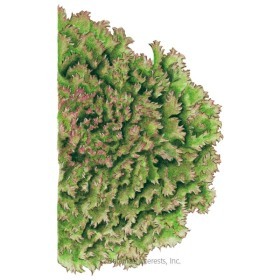 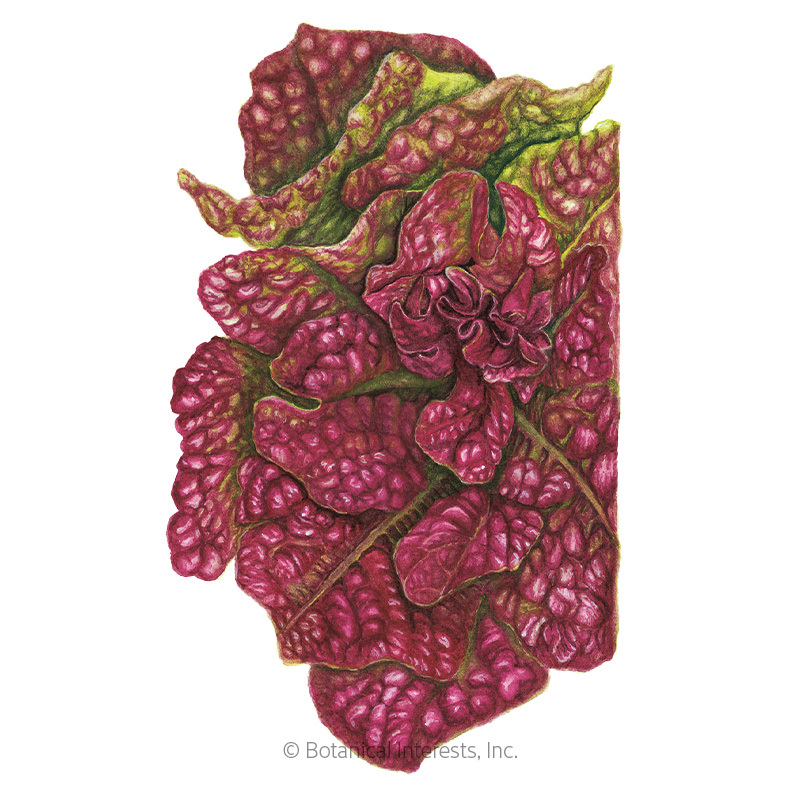 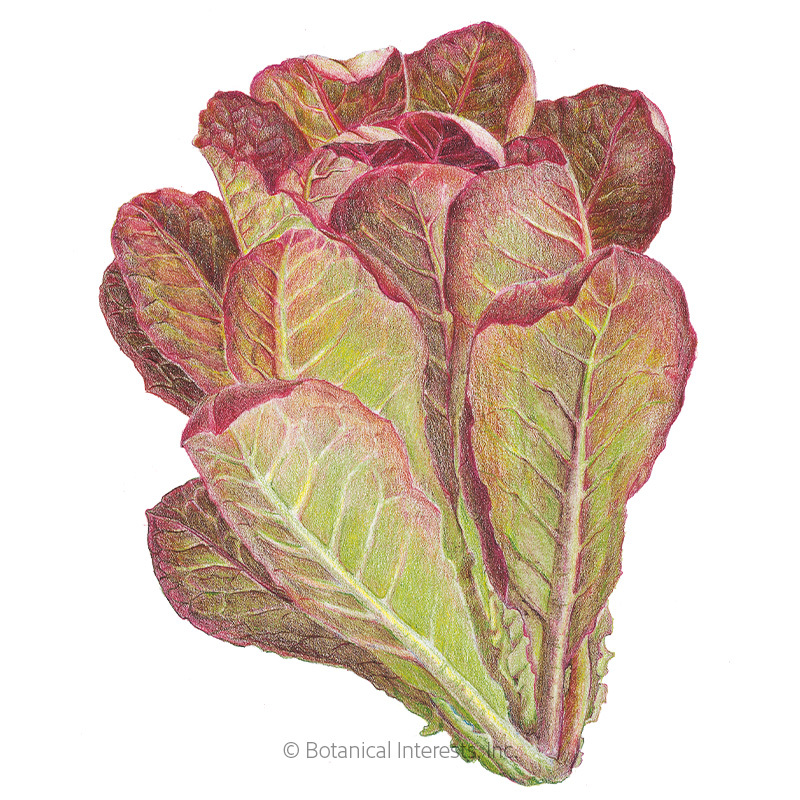 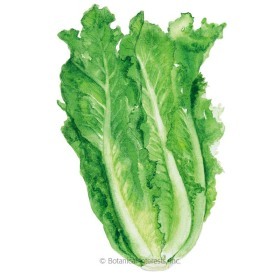 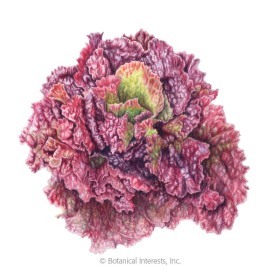 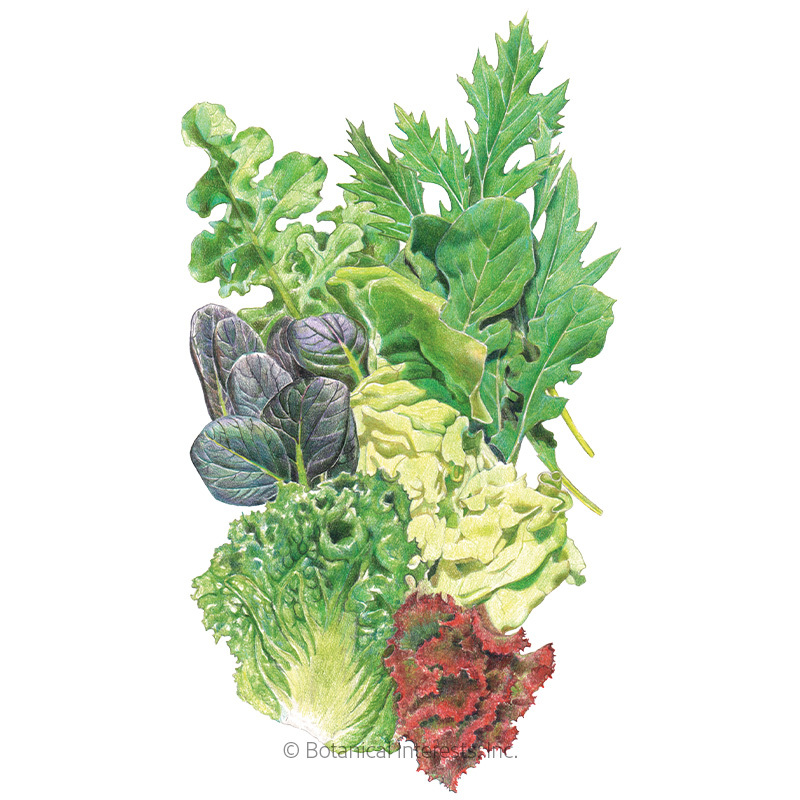 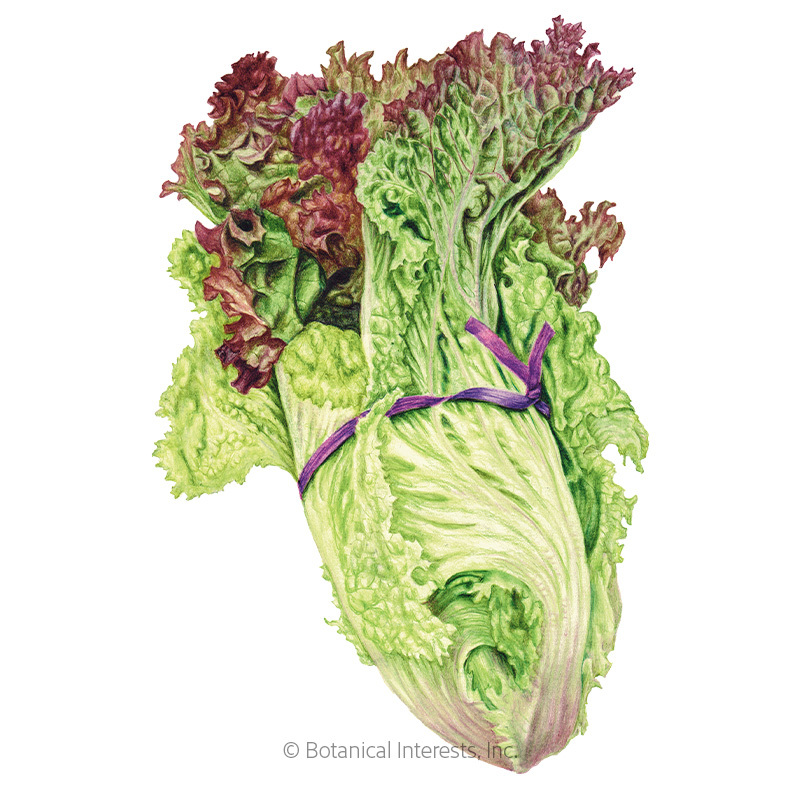 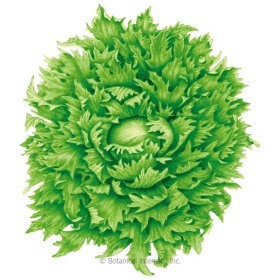 Leaf lettuce is soft, with a crisp rib can be not only green, but red or red-tipped. 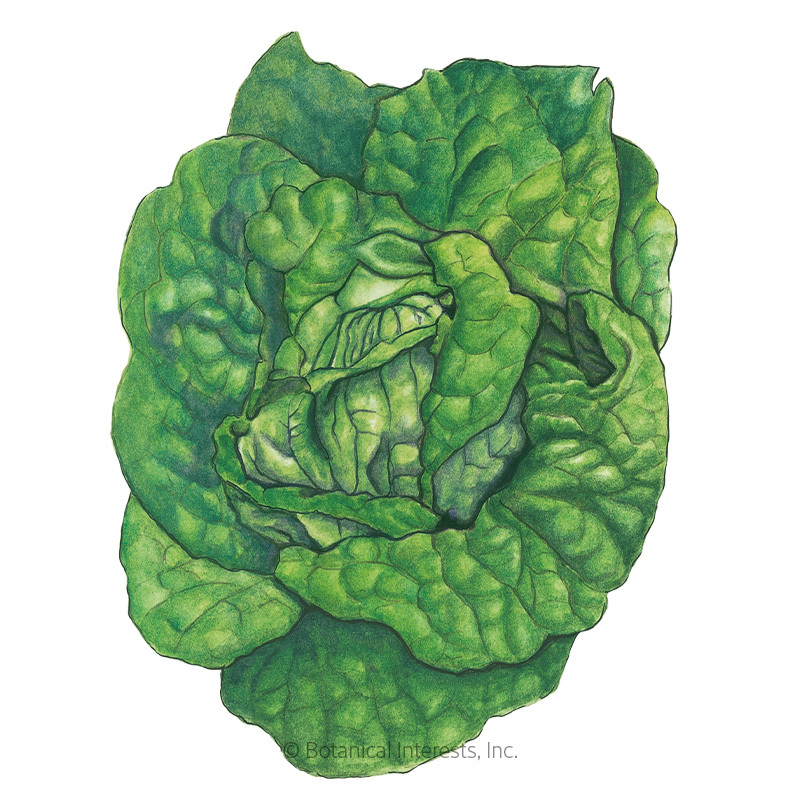 Romaine (COS) lettuce is upright with broad, stiff ribs—the classic ingredient in a crisp Caesar salad. 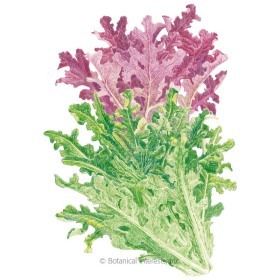 Summer crisp, also called Batavia, forms a loose head with green or red leaves that are sweet and crisp. 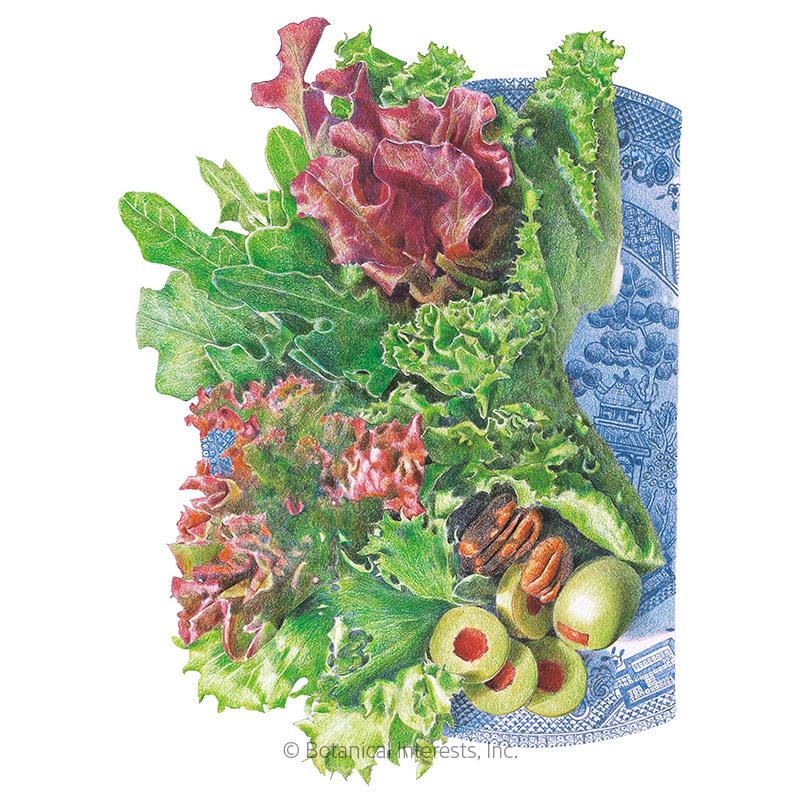 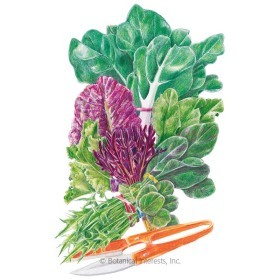 Tip: In mild climates, sow in the fall and winter for cool season harvests.